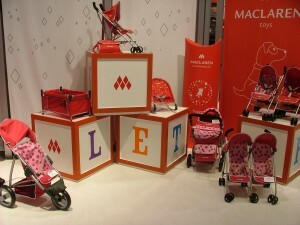 Stroller giant Maclaren has introduced quite a few new items for this upcoming strolling season. 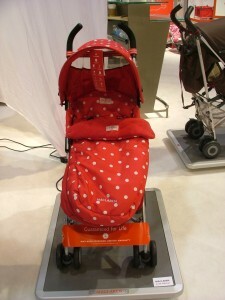 Cath Kitson Special Edition – Super cute and full of personality! 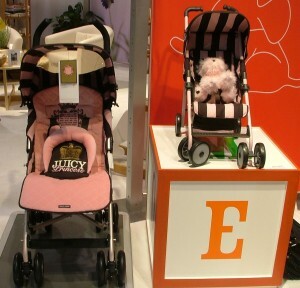 Some adorable new additions to the Junior Collection including a matcher to last years popular Juicy Couture stroller. 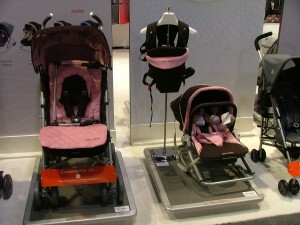 Also new this year Maclaren will also be introducing a new Lulu Guiness stroller and an astrological stroller that comes with a pillow with your baby’s sign on it. 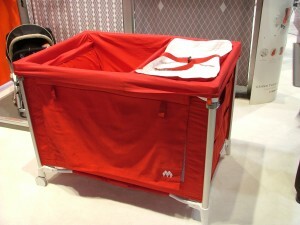 My camera crapped out half way through the tour – sorry! 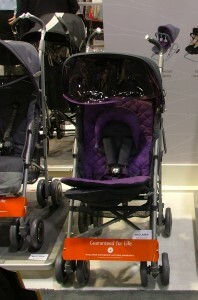 Where can I get juicy couture Babys stroller from in Australia or someone willing to post to Aust??? 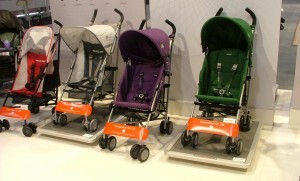 i would like to buy Lulu Guiness stroller for dolls!